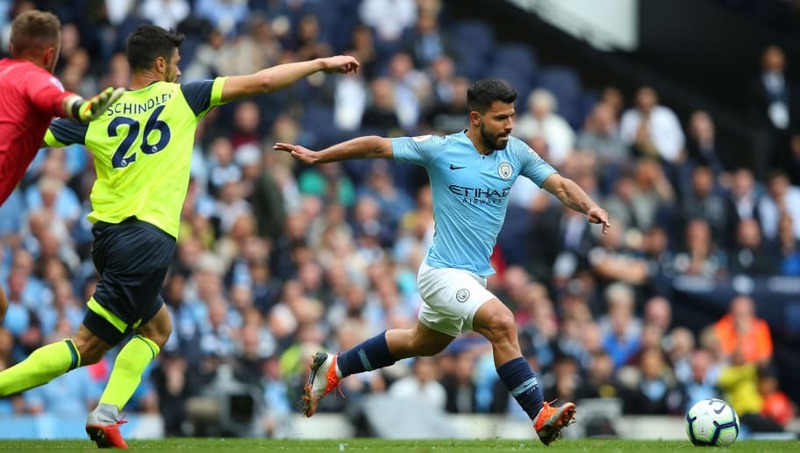 Manchester City look to build on recent momentum when they travel to bottom side Huddersfield on Sunday in the Premier League. Pep Guardiola's side need a win to reduce the deficit between themselves and league leaders Liverpool back down to four points after the Reds beat Crystal Palace on Saturday. Meanwhile, manager-less Huddersfield sit nine points adrift of safety in their second ever Premier League season and recently parted ways with David Wagner. Here are the key battles that could decide Sunday's clash. Huddersfield shot-stopper Jonas Lossl has firmly cemented his place since Town's first ever promotion to the top flight. Known best for his reflexes, the Danish keeper will have to put in a man of the match performance in an expected Manchester City onslaught. However, he would been dealt a huge confidence boost in keeping a third clean sheet last time out against Cardiff. 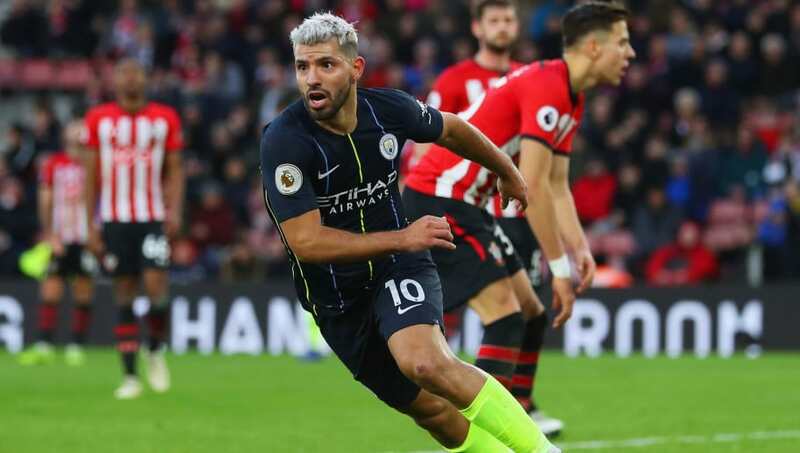 Bagging a hat-trick in the corresponding 6-1 rout in August, Sergio Aguero has four goals in three outings against his opponents. Clinical in the box, the Argentine has lead this formidable outfit for several years and has ten goals in 18 appearances this term. Given the chance to net add to his illustrious tally, the chances are he'll take it. No, you're not misreading this - centre half Mathias Jorgensen is Huddersfield's top scorer in the league this season. The imposing 6'2 defender is one of Town's most dangerous players from set-pieces, having netted against Leicester, Brighton and notably Manchester United. Despite his impressive tally, he is yet to taste victory when on the scoresheet...perhaps that could change on Sunday. Aymeric Laporte has certainly proven his future leadership credentials when deputising for injury stricken veteran Vincent Kompany. Ever-present this campaign, the Frenchman demonstrated his defensive versatility in City's recent victory over Liverpool in an assured performance at left back. The hosts' lack of firepower means set piece situations are vital on Sunday, as these two literal heavyweights go head to head. Perhaps not one of Huddersfield's better known figures, but Erik Durm boasts a considerable amount of experience at the highest level. After making over 60 appearances in the German top flight with Borussia Dortmund, Durm traded North Rhine-Westphalia for West Yorkshire. The speedy wing-back is one of the Terriers' most versatile men and will looking to venture forward in counter attacking scenarios. 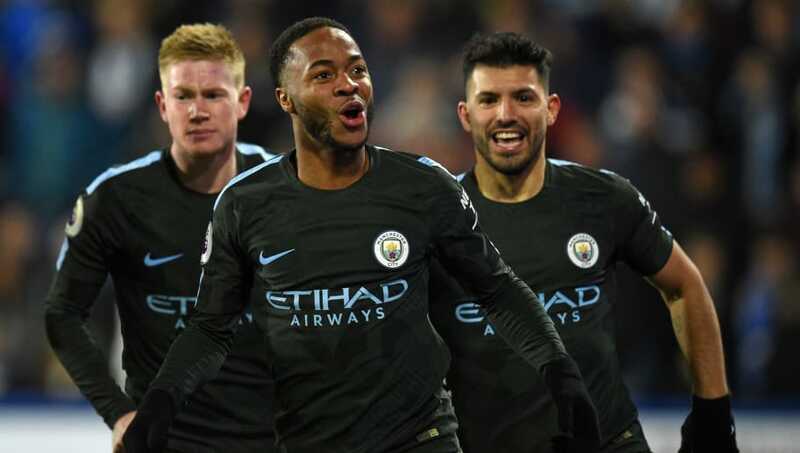 His opponent Raheem Sterling is enjoying another fine season in front of goal. Possessing ferocious speed and mind-boggling trickery, the winger has long bamboozled opposition defenders. Notching nine this term, only behind Aguero in the club's scoring charts, he'll be hoping fo a second goal in as many visits as he looks to make Durm his latest victim.